While all of our events are open to all, we have set up some specific women’s activities. 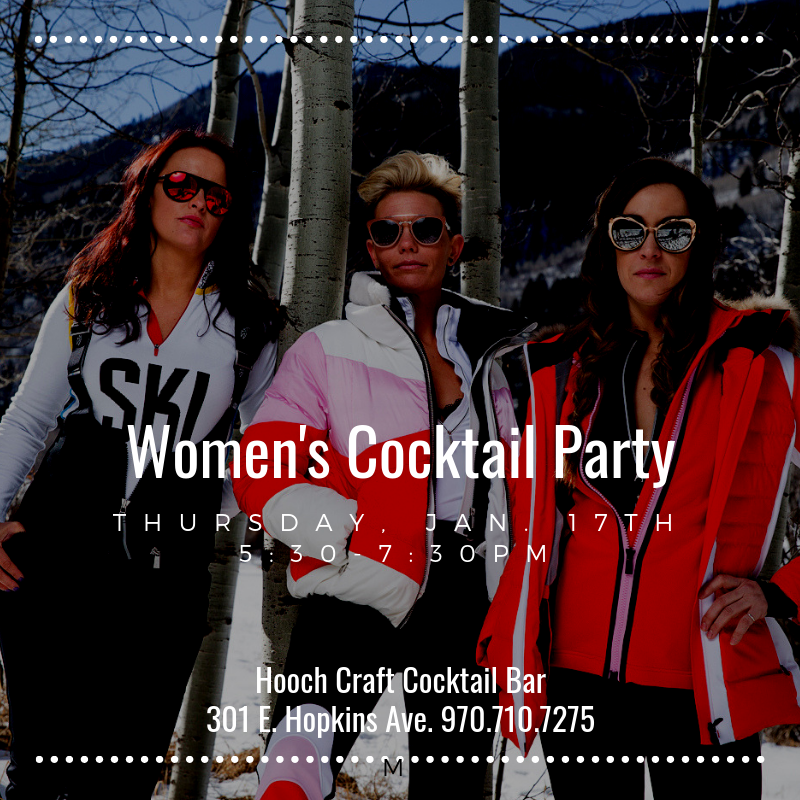 Women’s Cocktails & Nibblies – Thursday, January 17th 5:30-7:30pm at Hooch a Craft Cocktail Lounge. Join us for a fun party starting at 5:30 on Thursday night. 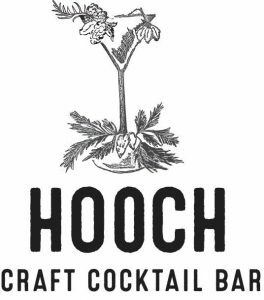 We will be serving up a selection of complimentary cocktails and appetizers. This is a great chance to meet up with old friends and maybe meet that new special someone. After join us as we all head over to the Belly Up for the Comedy show featuring Julie Goldman & Justin Sayre. Tickets are a $50 donation in advance online, in the hospitality suite or cash at the door. Raised in Baltimore, but now calls Aspen home, Alex Golden (GOLDEN) is fresh on the DJ scene here in Aspen. She started spinning after a friend had booked her for a house music pop up party, then giving her two months to teach herself how to DJ. She set out to prove that Aspen was ready for a change from the Top 40 scene to something funkier and deeper. The party was a success and the rest is history. GOLDEN specializes in house music that’s influenced by R&B, funk, disco, tribal and B-more club and she says she’s not afraid to drop a house remix of Rocky Mountain High. She has supported amazing artists such as Thomas Jack, Nora En Pure, Goldfish, Rob Garza (Thievery Corporation) and DJ Logic. 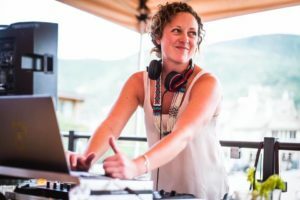 GOLDEN describes herself as a “Lifestyle DJ” spinning at all sorts of events and spaces from clubs, Apres, bar takeovers, yoga classes, to wedding after-parties, mountain top parties and late night living room sessions.